Gift giving is an art! This art can be especially hard in the teen area as their interest change so rapidly and really is an entirely different world. 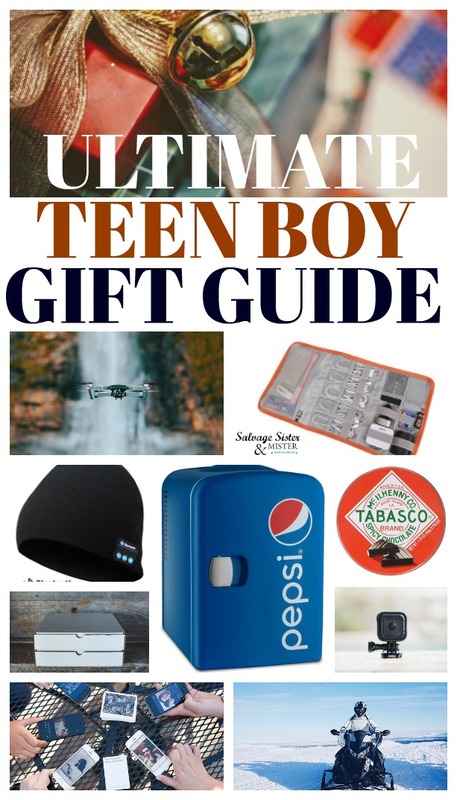 A few years ago we put together this teen boy gift guide and it became a very popular post. 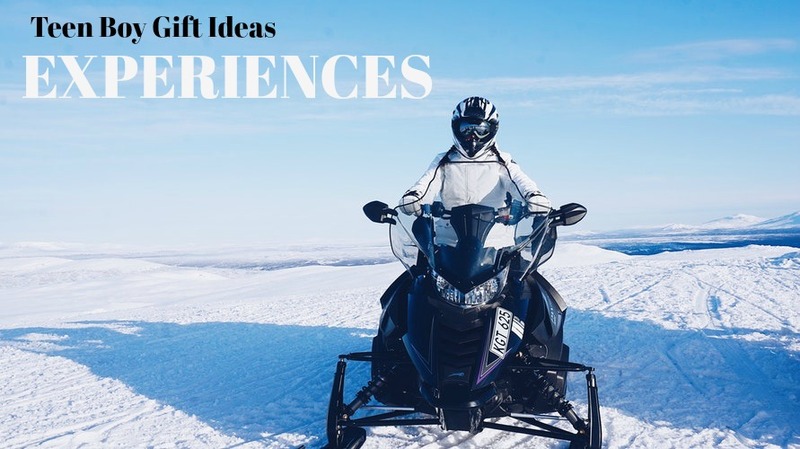 Since it’s been a few years, we decided to ask the experts and update with a whole new list…..
We are big believers in experience gifts. They create less waste and provide a memorable event for years to come. 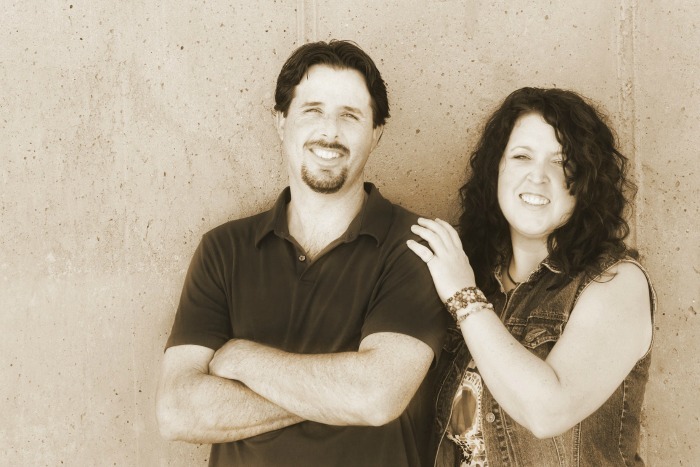 TIP – Look for activities, in your surrounding area, that are unusual. Kite buggying or the glass walkway over the Grand Canyon are just a few ideas. *And of course, make sure you match the activity to what your child most enjoys and is interested in. TIP – Soooooo, we aren’t normally big fans of subscription boxes because it’s not buying with purpose. Since you don’t know what you are going to get, what if they don’t want it, don’t like it, or don’t use it, it then becomes a waste. We recommend reading reviews to ensure it will be something the teen will actually use. Treasure Hunt – Develop your own map and put the cash in a treasure box that you decorated. “Chocolates” – Reuse a chocolate box, and it’s wrappers, and add cash where the chocolate was at. Origami – They will be impressed with your mad folding skills. Money Rolls – This is a clever idea and also you could do the same with toilet paper rolls and bills. Car Savings – Get a little toy car and a bank statement/recipet with money added toward a car. 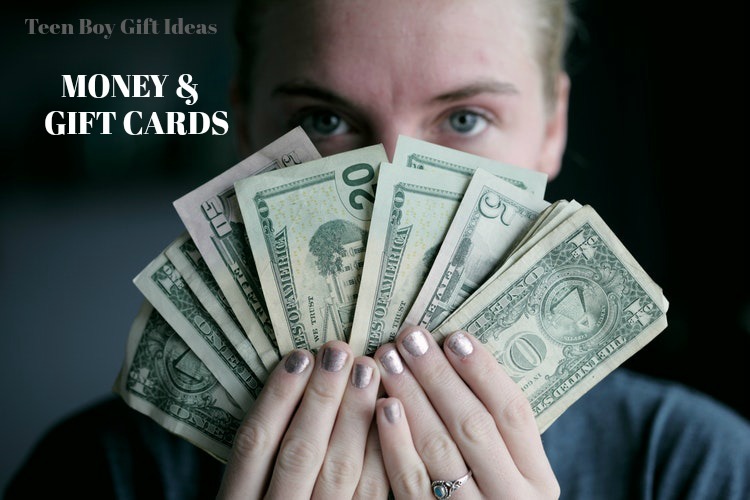 Stocks – Give the gift of stocks and watch the progress with them. *We realize everyone’s budget is different, so we have added many price points here. Also, we do use some affiliate links so you can shop right now. We could receive a small amount which helps keep our content free. You can read our full disclosure policy here. Game of Phones – Popular party game utilizing their favorite item – their phones. Raspberry Pi – Tiny, and affordable, computer that you can use to learn programming. 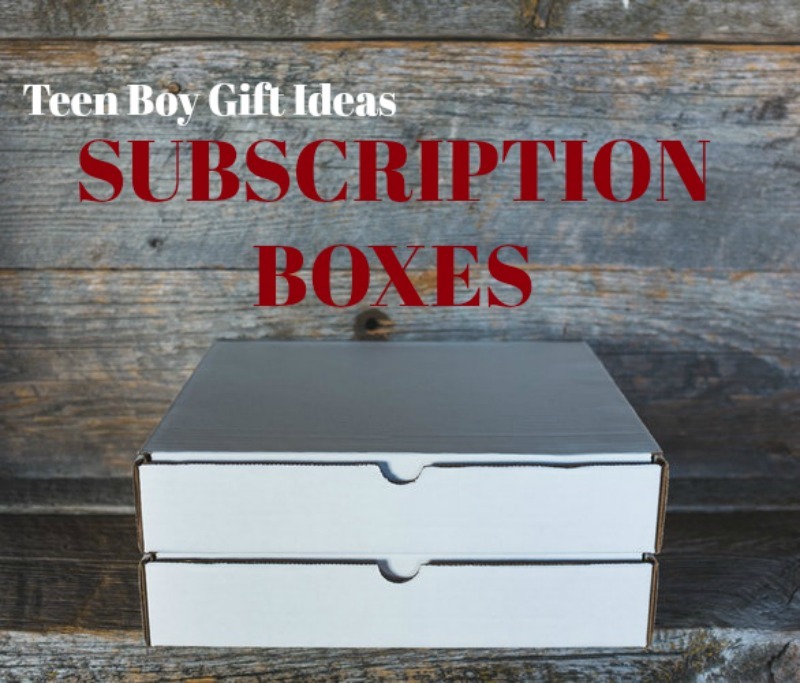 Theme Boxes – Take whatever interests them and do an entire box filled with the theme. You can add tickets, t-shirts, etc. Get creative but stick to the theme. “Camelbak” – Water Hydration pack for hiking, biking, and enjoying the great outdoors. Clothes – Hoodie, Sarcastic T-shirt, PJ Bottoms Pro Tip: They do like soft materials. SkinIt – These are decals for your gaming system. The one linked is Marvel and for PS4 Slim, but you can get many different kinds for many systems. 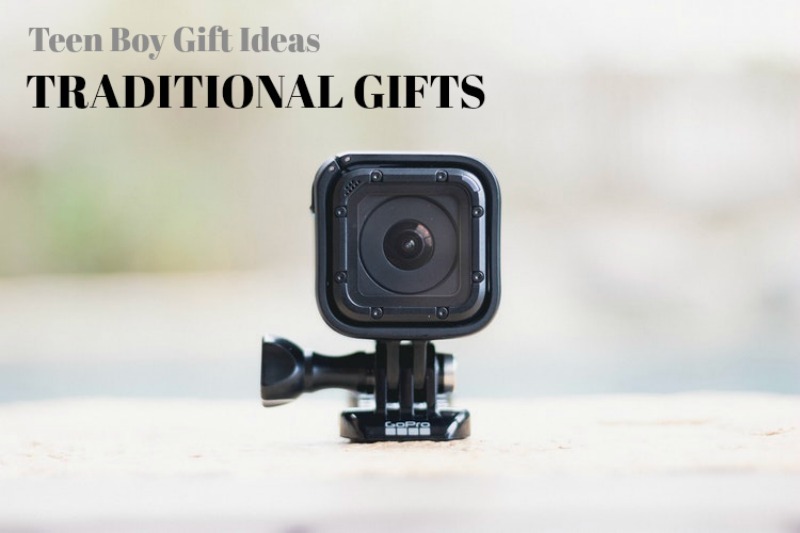 If you have any teen boy gift ideas, feel free to share them. 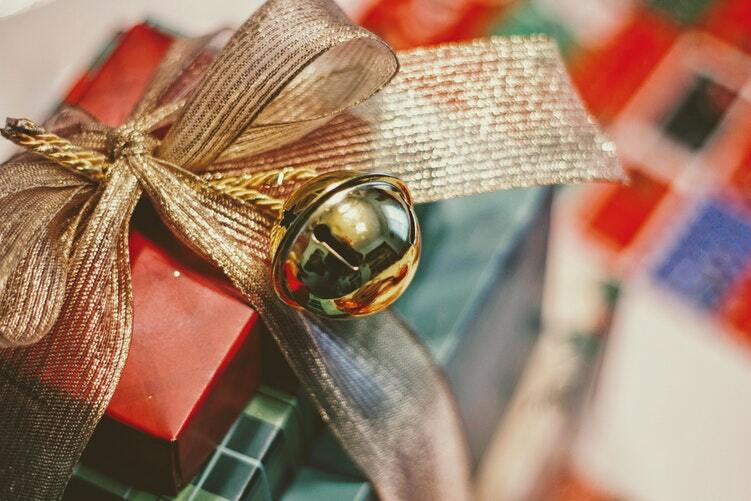 And, we would love to know what your favorite gift was when you were a teen. Hope you got some great ideas.